What Is IS Clinical Youth Eye Complex? iS Clinical Youth Eye Complex, USD 98 for a 0.5 (15 ml) pump bottle, claims to be an eye cream that can visibly reduce all signs of aging in the eye area including, eye puffiness, dark circles, wrinkles and fine lines. Innovative Skincare Clinical is a company that is dedicated to delivering skincare solutions that are formulated to enhance the physical and emotional well-being of its users. The company takes pride with their in-house product development that allows them to uphold the impeccable standards that they have implemented for all of their products. If you wish to determine how effective this product is, take a look at this iS Clinical Youth Eye Complex review! IS Clinical Youth Eye Complex- Does It Really Work? Prevent signs of aging from developing. Address existing signs of aging in the eye area. Keep the eye area moist, protected and smooth all throughout the day. Provide instant and long-term improvements to the appearance of the eye area. What Are The Ingredients In IS Clinical Youth Eye Complex? Acetyl Octapeptide-3: This is a type of peptide that can tighten and firm the eye area and reduce the expression of wrinkles. Pseudoalteromonas Ferment Extract: This extract has been proven to improve the appearance of prematurely aged skin. 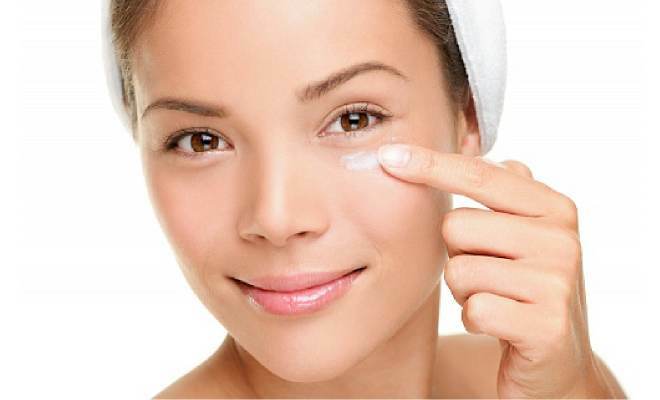 It is also said to diminish eye puffiness. Copper Tripetide Growth factor: This improves the look of premature aging. It can also help reduce the appearance of wrinkles over time. For best results, use your ring finger to apply a small amount of iS Clinical Youth Eye Complex by gently tapping it into the skin surrounding the eyes. You can use this in the morning and at night. The cream can also be used in the lip area. It delivers hydration deep well within the skin. Although customer reviews tells a different story. This cream is extremely expensive. Many user reviews state that the cream did not deliver its claims. The eye complex lacks the sun protection that the eye area needs. Does IS Clinical Youth Eye Complex Have Any Side-Effects? Clinical Youth Eye Complex side-effects are that it cam cause skin dryness and skin irritation. There is no denying the fact that the formulation of iS Clinical Youth Eye Complex is almost perfect. It has all the anti-aging ingredients needed to keep signs of aging at bay. However, it lacks the sun protection that the skin, especially in the eye area, needs.